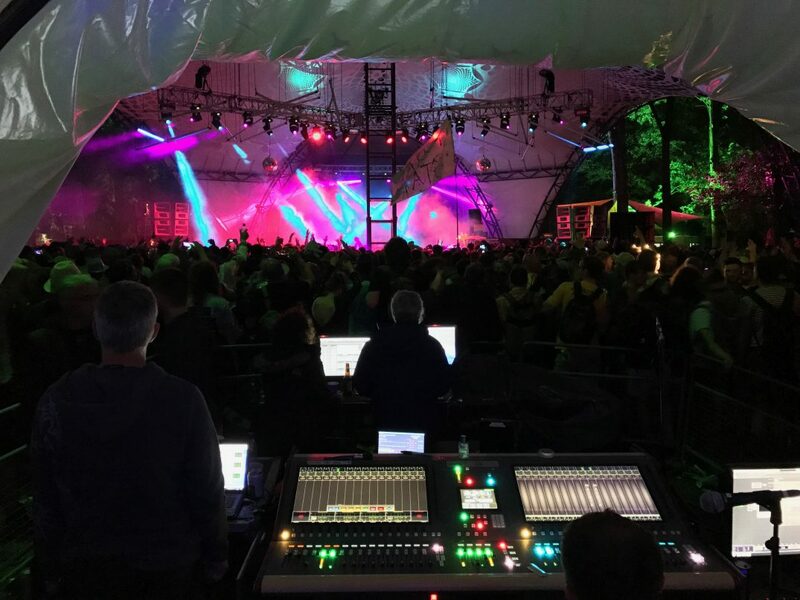 As well as hiring the equipment for your event, we are able to supply you with sound engineers. We are also able to provide an engineer should you have your own equipment in house. Please note that equipment should be in good working condition. We provide sound engineer hire for numerous venues in London such as The Curtain Hotel, The Old Blue Last, Number 90 and E1 London to name just a few. We have a large pool of engineers available. Some of the engineers specialise in corporate, some specialise in club events and some in bands. Price is dependant on how long the day is but please get in touch with us for a quotation. All engineers that we supply are covered with public liability of £10million as standard.